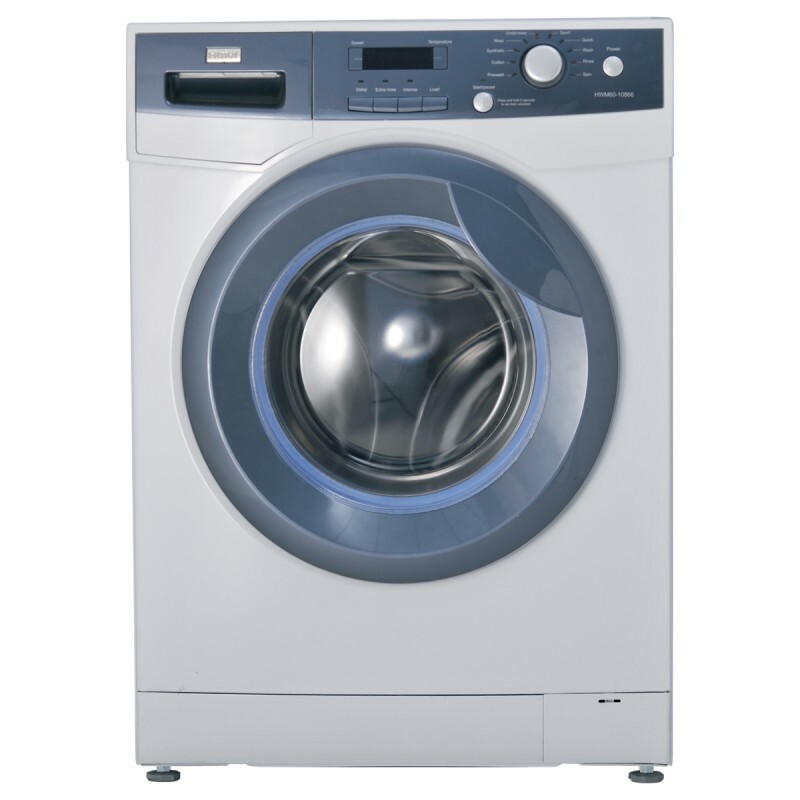 Haier HW 80-14636 Washing Machine is a brand new Washing Machine model in Pakistan. Haier HW 80-14636 Washing Machine price in Pakistan is Rs. 52,000/-. 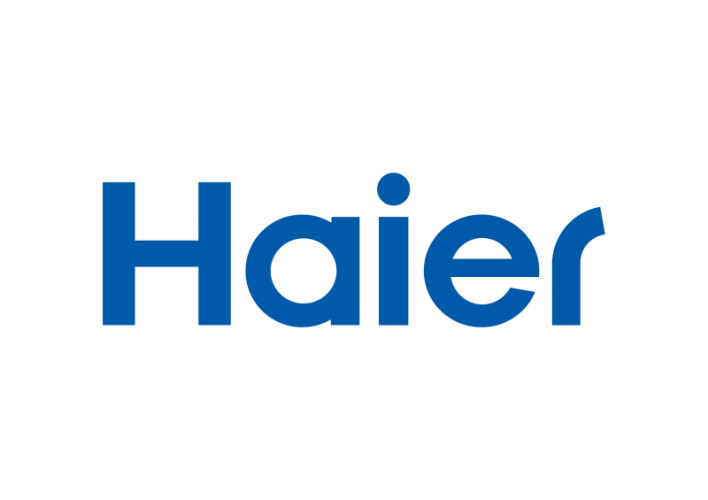 You can find the photos, videos, and user manual guide of Haier HW 80-14636 Washing Machine below.You can use the compare button to compare Haier HW 80-14636 Washing Machine with other machines here as well. These are some core functions of Haier HW 80-14636 Washing Machine listed below. You can use this machine without any hassle at home, the installation of this machine is easy. You can find the complete specification, features, photos and warranty details of Haier HW 80-14636 Washing Machine here. You can also find the buyer reviews and public opinions about Haier HW 80-14636 Washing Machine here. The price of Haier HW 80-14636 Washing Machine is based on a market price. You can find the difference in the price in open market. If you are already using Haier HW 80-14636 Washing Machine then post your feedback and reviews below.